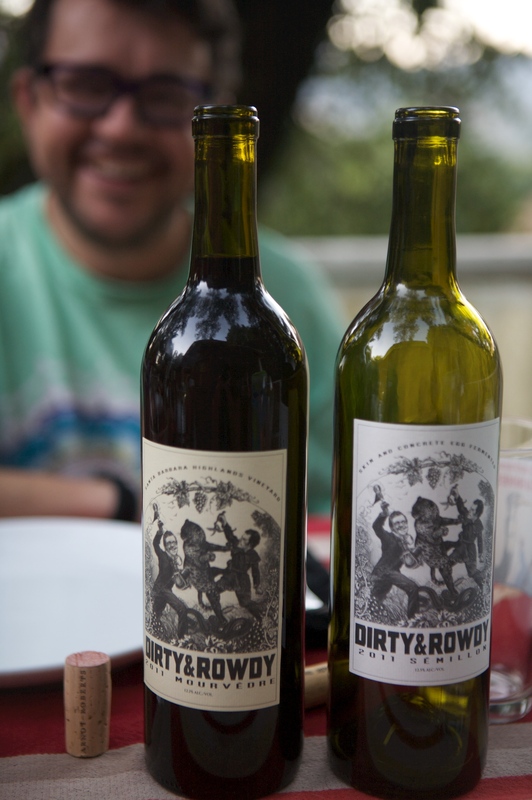 Hardy Wallace has been involved in the California natural wine scene for several years now, first while working with Kevin Kelly at the NPA, and now with his own project, Dirty and Rowdy Family Winery. Hardy has a keenly developed sense of humour, and is no stranger to video shoots about Natural Wine, so we knew we’d get some good stuff from him. We’re really excited to be distributing his wines in New York very soon. While we love many of the natural wines made in California, the Jenny & François palate is geared towards something a little bit lighter in texture, and Hardy’s wines fit that bill exactly. Look for them on a shelf in NYC any day now!